PEM provides a complete range of self clinching fastener solutions for your thin sheet applications. They are the brand leaders and founder of this technology. We offer product ranges from nuts, standoffs, studs, panel fasteners, inserts, toolings & presses to install the fasteners. We are a prominently established firm involved in offering premium quality Self Clinching Studs. These fasteners are manufactured in compliance with industry-specified standards using premium grade raw materials. 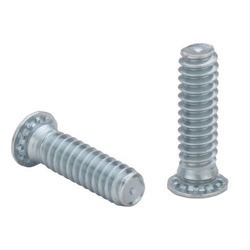 These fasteners are easy to install and have low needs for maintenance. These fasteners are highly qualitative. Quantity Per Pack: 1000 nos. A Self-Clinching Standoff provides an excellent solution for mounting, spacing and stacking of boards and panels. 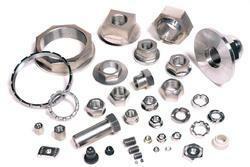 We are dealing for the Self-Clinching Fasteners from Chennai., India.